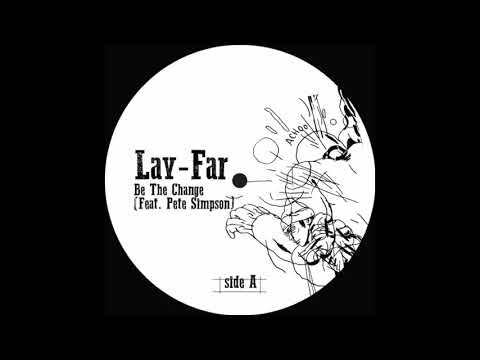 “Be The Change” certainly plays upon the modern funk styles we have seen emerge over the past few years from producers around the globe. Losing a lot of the grit and warmth of past disco styles, this track is crisp and clean, with the drum breaks sitting particularly well within the mix. This helps to compliment the vocals as they are not only pop oriented but political as well. The message is both simple and timely, transmitting a powerful and traditional idea by way of an uplifting disco groove. “Be The Change (feat. Pete Simpson)” is out on April 6th on In-Beat-Ween Records.